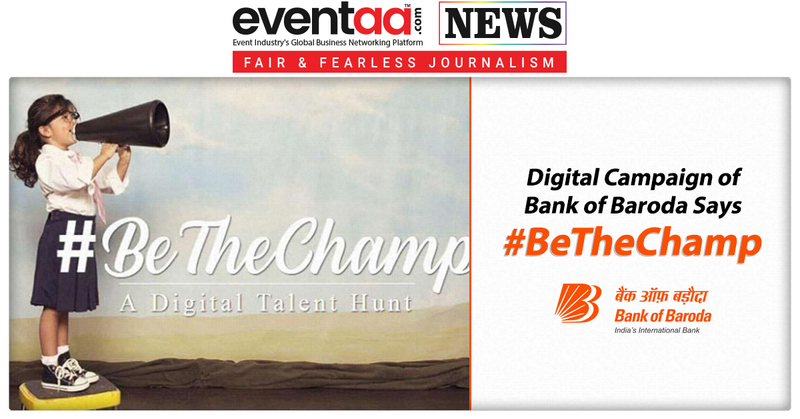 One of the trusted public sector banks in India, Bank of Baroda has launched unique digital campaign #BeTheChamp. The fifteen-day long campaign started on 14 November and will conclude on 30 November. The campaign has been launched for the occasion of National Children’s Day (observed on 14 November) and World Children’s Day (observed on 20 November). The campaign invites parents and schools to encourage children up to 18 years of age to participate in a digital talent hunt by uploading photos/videos/images/audios showcasing their best activities and talents such as dance, music, arts, writing and others. The promotional campaign would lead the audience towards a microsite – https://www.bethechamp.in; to participate in exciting contests and quizzes. 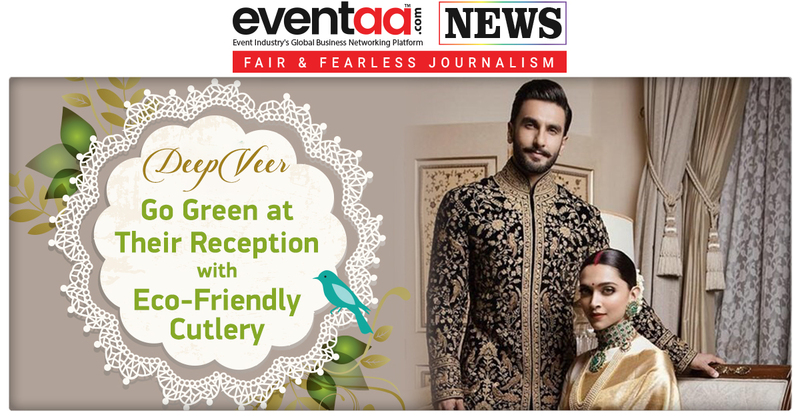 All participants will be provided a digital certificate by Bank of Baroda to value their capabilities and encourage such creative activities. To participate in the digital talent hunt by Bank of Baroda, go to the website https://www.bethechamp.in, Fill out the form and submit it along with the Video, Audio, Photo or any written Document.